When I travel around Luzon, I usually drive since I don't want to be bogged down by bus and jeep schedules, especially in relatively remote locations. There was this one trip we visited Aurora using the old route. No amount of rough road discouraged us from visiting Baler. Access to that side of Luzon was quite difficult in 2007 due to a lot of natural obstacles such as the Sierra Madre mountains, coupled with really bad roads. We entered Bongabon, and from a distance, the Sierra Madre beckoned as the sun rose from behind them. We finally made it to the foothills driving up a zigzag road. But after just a few meters on the mountain road, the paved part ended and we were faced with a seemingly endless stretch of rough road, about 45 kilometers of it if I remember it right. Then it dawned on us that we forgot to gas up in Cabanatuan! Our vehicle had just one-fourth of the tank left for the over 60 kilometers to San Luis, Aurora. On the way, we were already thinking of what to do just in case we ran out of gas. The sight of the Caltex gas station was the best thing! We heaved a big sigh of relief once they started to pump gas into our vehicle. These Luzon road trips are really fun! Especially now that the road conditions north and south of Manila have improved exponentially (just as long as it doesn't rain and flood). Caltex gas stations have always been a welcome oasis for me, to park during long night or early morning drives for a quick power nap, to get some snacks at 7-Eleven stores located in the stations, or to use their clean restrooms in time of dire need. Thank God these Caltex stations are found all across Luzon. 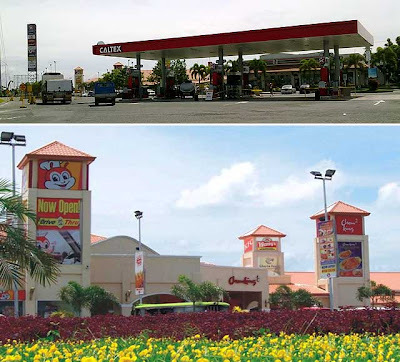 One of my favorites is the Mega Caltex Station on the southbound stretch of the NLEX which has some really good dining options. So don't let the rains dampen your travel plans. It's time to enjoy the joy ride! And don't forget to gas up! 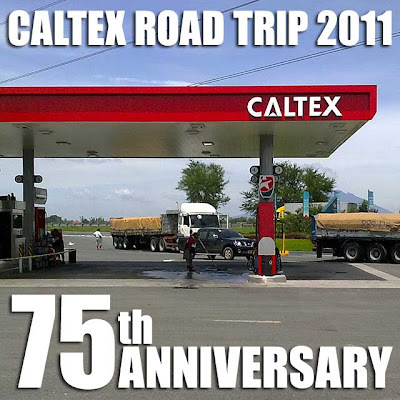 I didn't realize Caltex is already 75 years this year. There's an ongoing Caltex 75th Anniversary (National) Promo. For a minimum purchase of P500 of Caltex fuel, you get a raffle coupon per receipt. 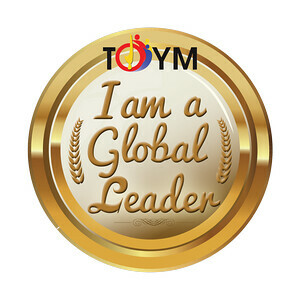 You have until October 25, 2011 to join. One more raffle date is coming up: November 7. Prizes include five Toyota Fortuners and up to Php75000 worth of fuel to several lucky winners.